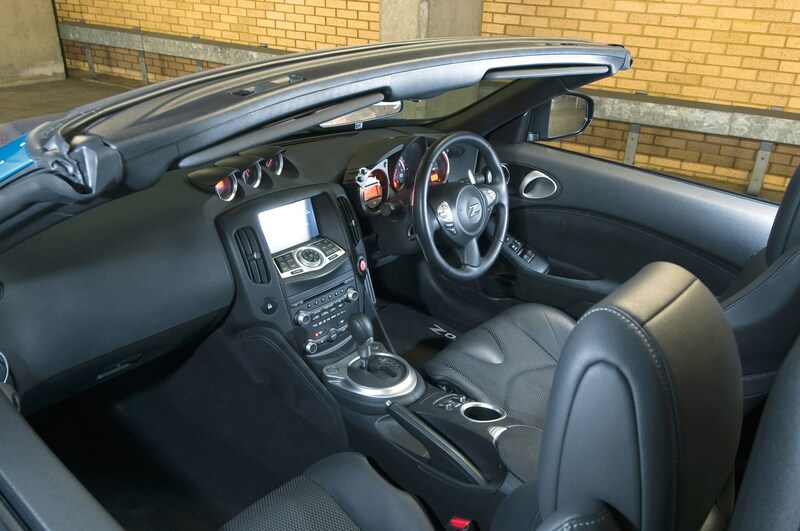 Insurance group: 47 How much is it to insure? 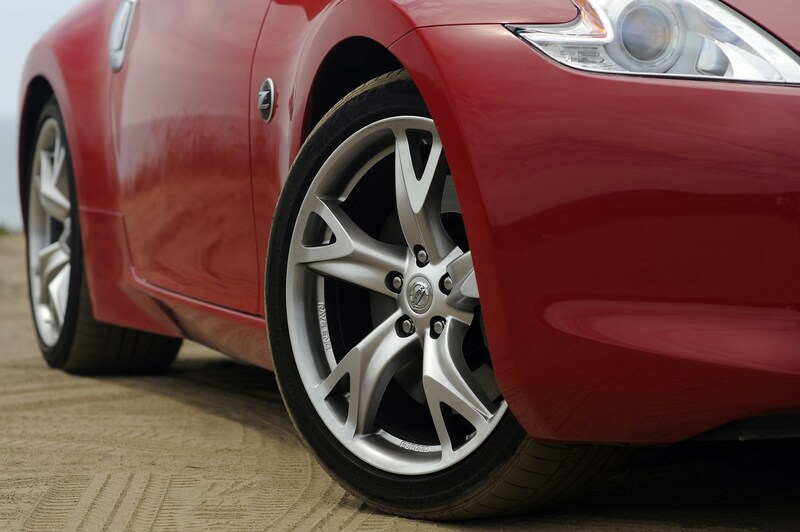 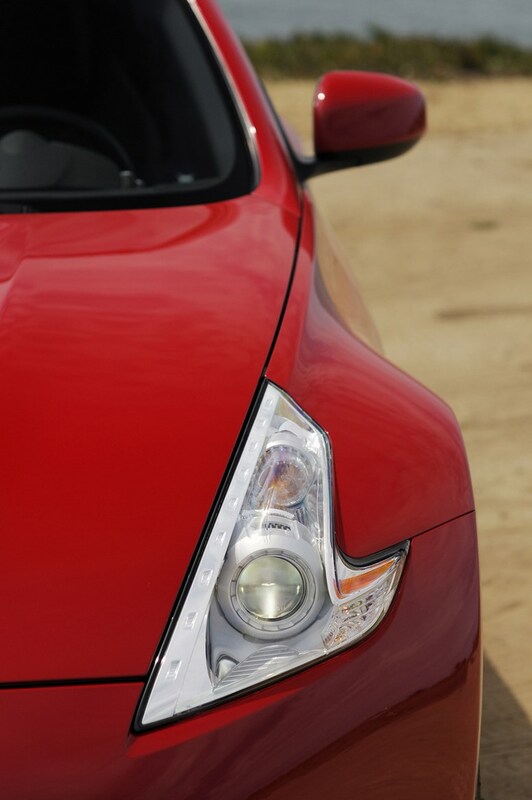 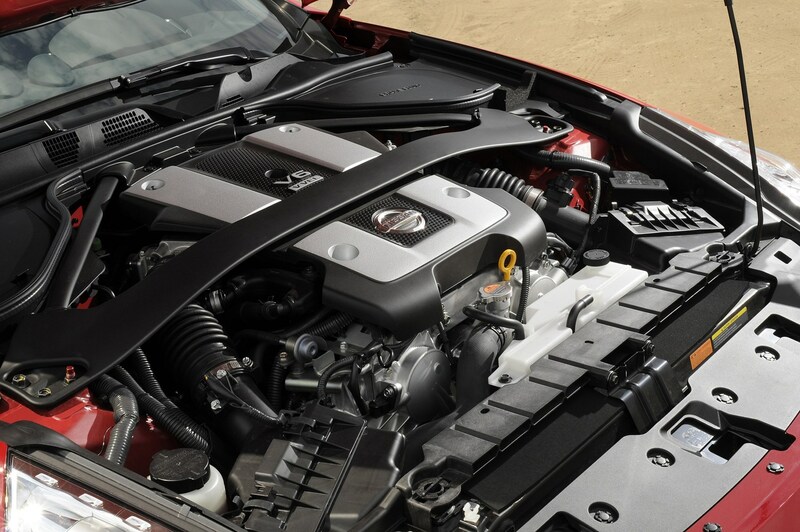 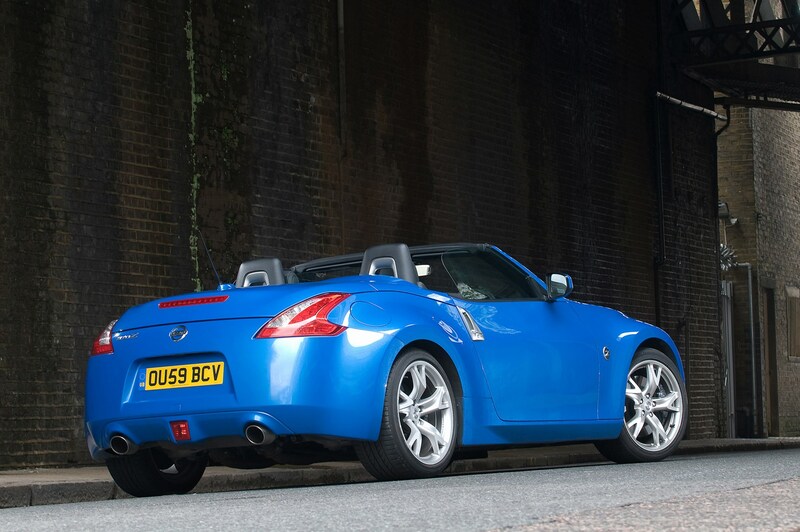 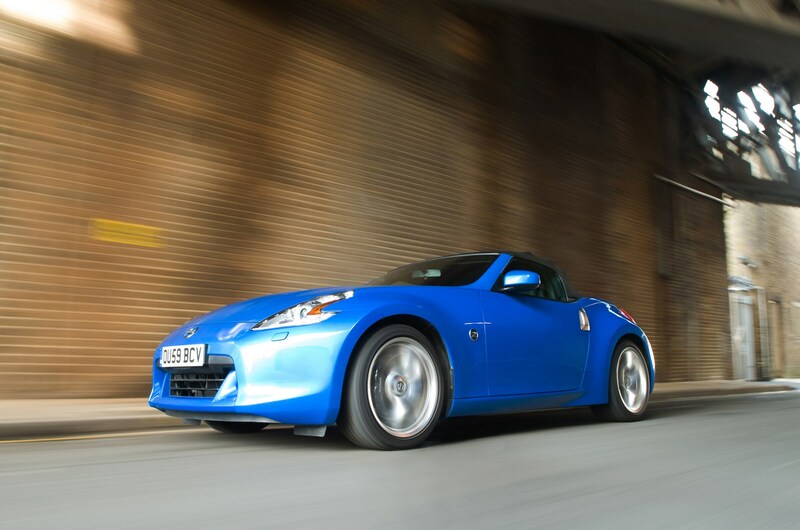 The 370Z Roadster delivers brutal performance, engaging handling and - as such - you could argue Nissan has managed to achieve a rare feat, which is to produce a sports car that hasn’t been compromised by the absence of a fixed roof. 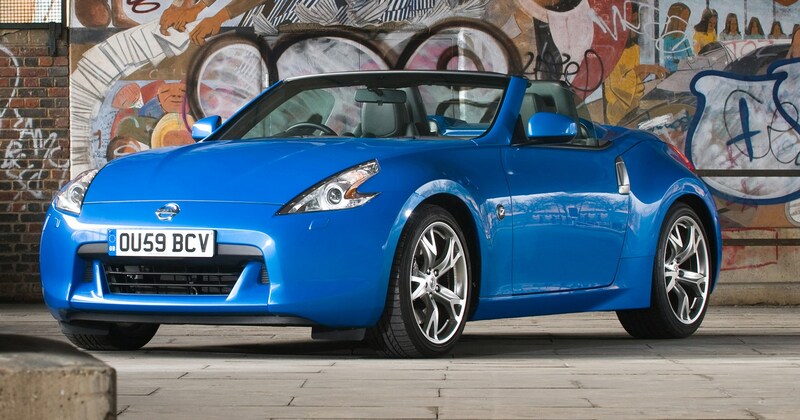 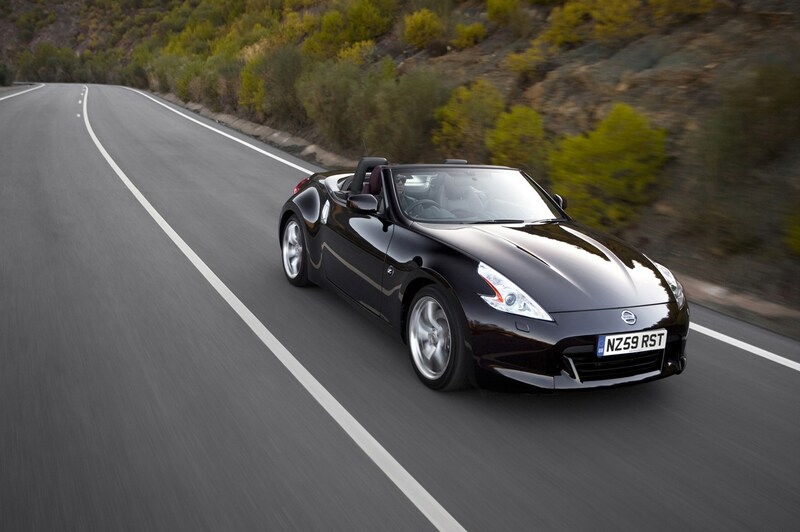 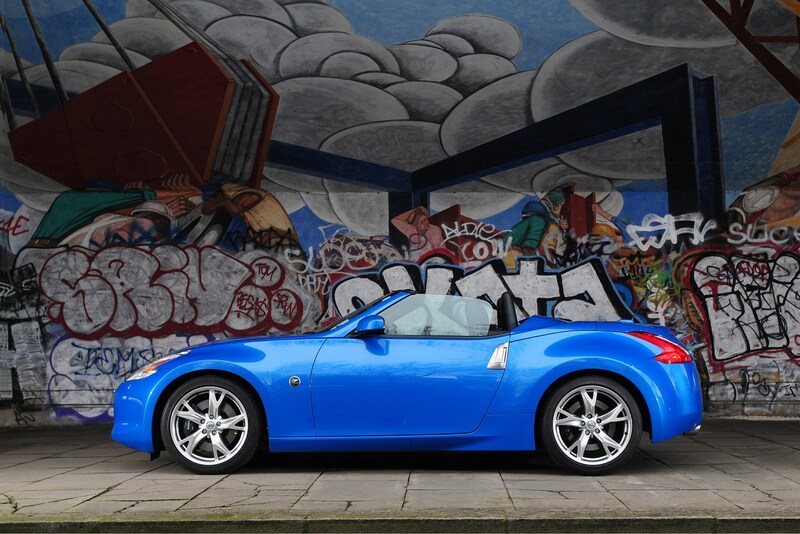 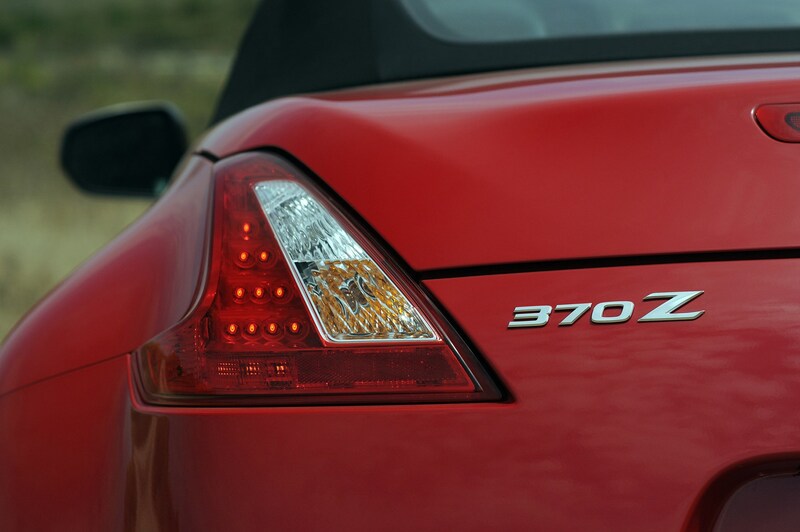 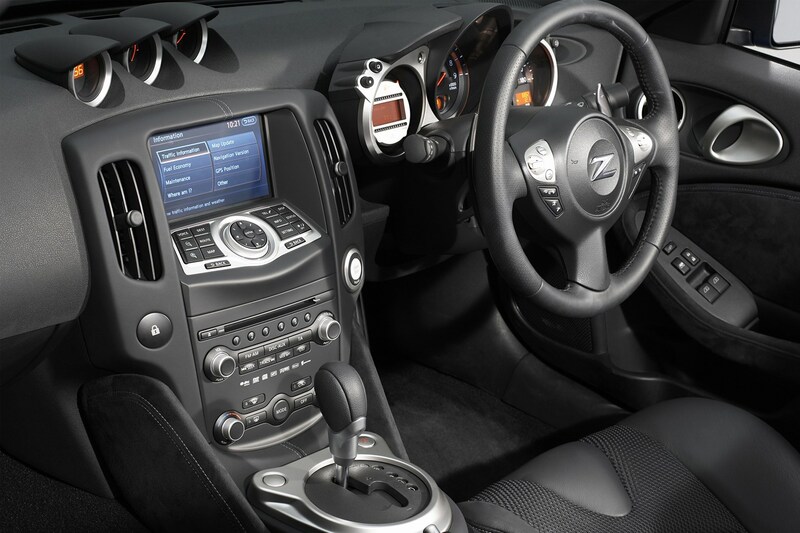 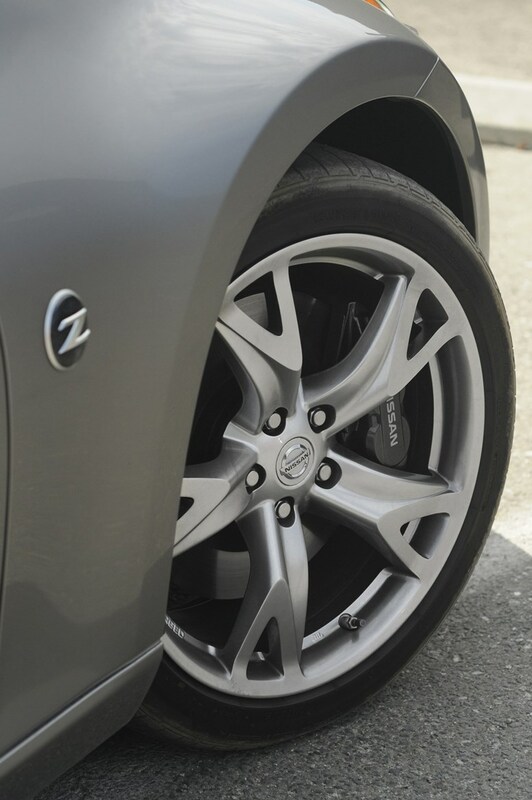 The 370Z drop top is almost a blast from the past: it’s like a good old-fashioned sports car built to put a smile on your face and the wind in your hair. 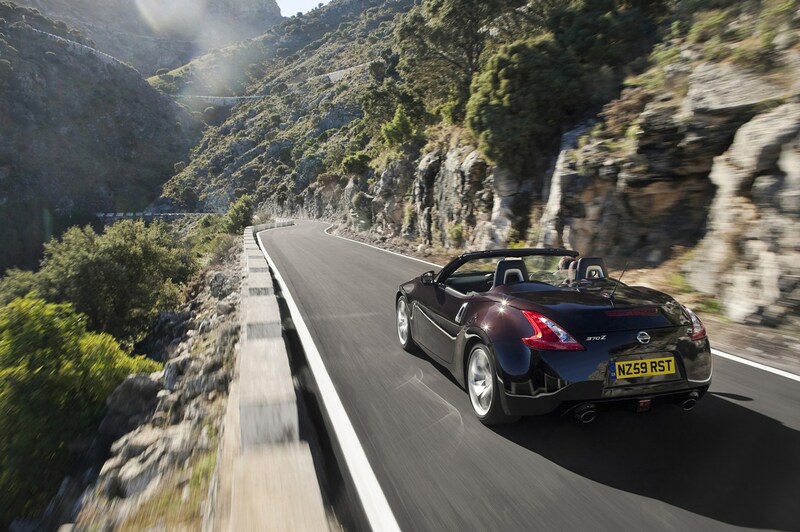 You couldn't call it agricultural though. 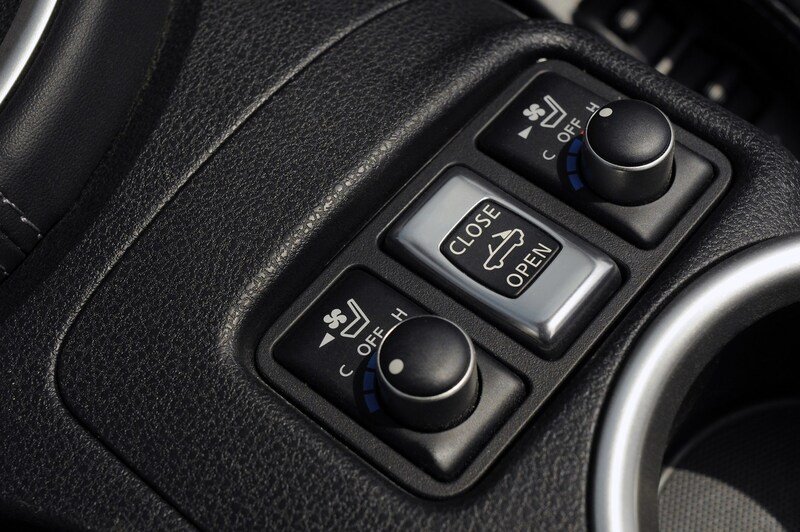 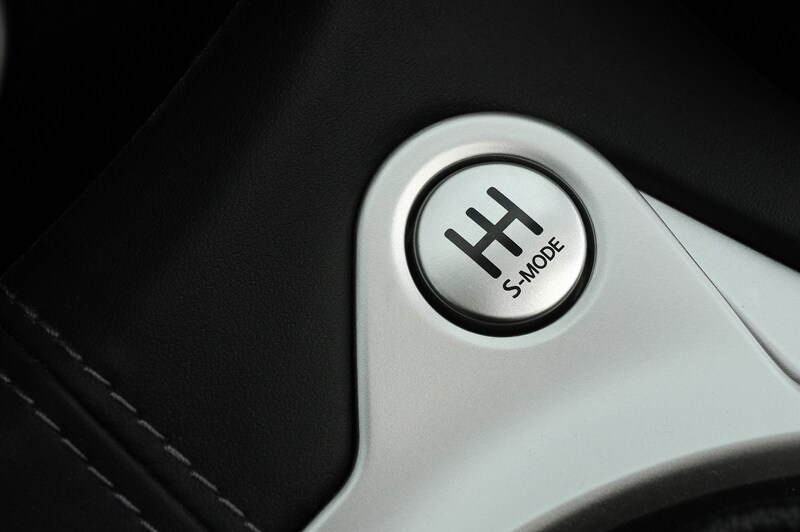 It features a range of sophisticated and advanced safety systems and the Synchro Rev Control system that keeps the engine revs at their optimum between gear shifts - a sort of automatic heel-and-toe - is particularly effective. 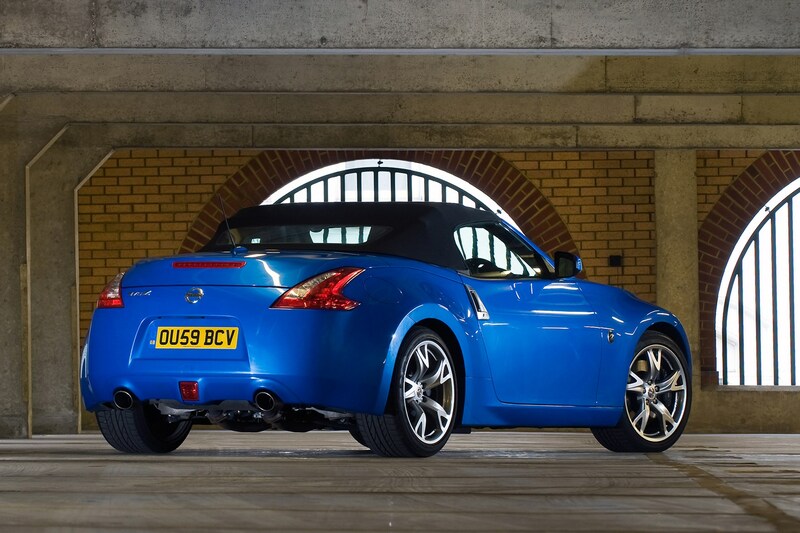 In terms of performance it competes with top-end models like the Porsche Boxster, but it represents far better value for money and comes very well equipped too.